Skincare in your thirties is confusing. One day you may be dealing with adult-onset acne and the next you’re wondering when those fine lines around your eyes appeared. Even those lucky enough to perfect their skincare game in their twenties may see their complexions rebel seemingly overnight once they hit the big 3-0. You’re not imagining things: your skin really does change when you enter your third decade. Your hormones shift, and your cells’ turnover may slow down dramatically, meaning you need to learn a whole new set of skincare rules. Now is the time to focus on creating the healthiest starting point possible for your skin as it begins to age, says Dr. Joshua Zeichner, the Director of Cosmetic and Clinical Research for Mount Sinai Hospital’s Dermatology Department. “The more you pay attention to your skin in your thirties, the less work you will need to do in your fifties,” he explains. Here’s everything you need to create that foundation. “The number-one ingredient I recommend my 30-year-old patients start using is a retinol,” says Dr. Zeichner. “It is the best ingredient we have available over the counter to improve the appearance of fine lines and wrinkles.” For the uninitiated, topical retinol is a form of vitamin A that promotes cell turnover and helps the body maintain levels of skin-plumping collagen. While all ages can benefit from retinol, Dr. Zeichner says he sees them work better on younger, healthy skin than he does on older skin, which may already be sun damaged and weak. 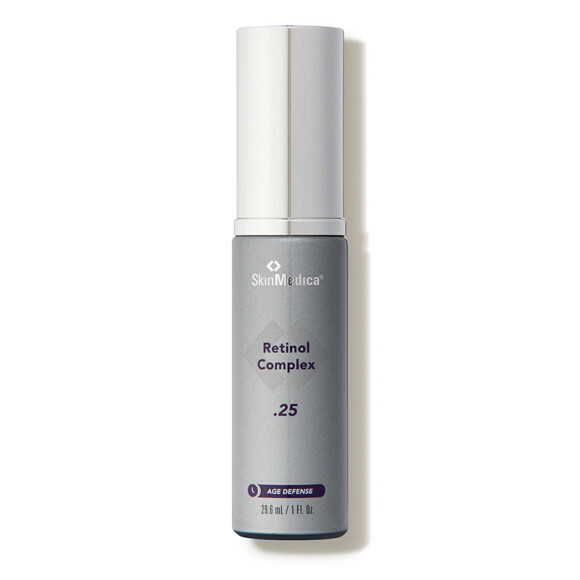 Try: SkinMedica® Age Defense Retinol Complex 0.25 ($62). It’s designed for first-time retinol users and contains a blend of antioxidants including magnolia bark extract that enhance skin tone and texture while also minimizing irritation that is typically seen with topical retinol products. So even sensitive skin types can tolerate it. “A lot of women have done a good amount of skin damage by the time they hit 30 and wake up to the idea that they are starting to show signs of premature aging,” says Dr. Doris Day, cosmetic dermatologist and author of Beyond Beautiful. She suggests that they introduce niacinamide, otherwise known as vitamin B3 and nicotinic acid, into their regimen. It is an ingredient that hydrates the skin and enhances skin tone evenness. 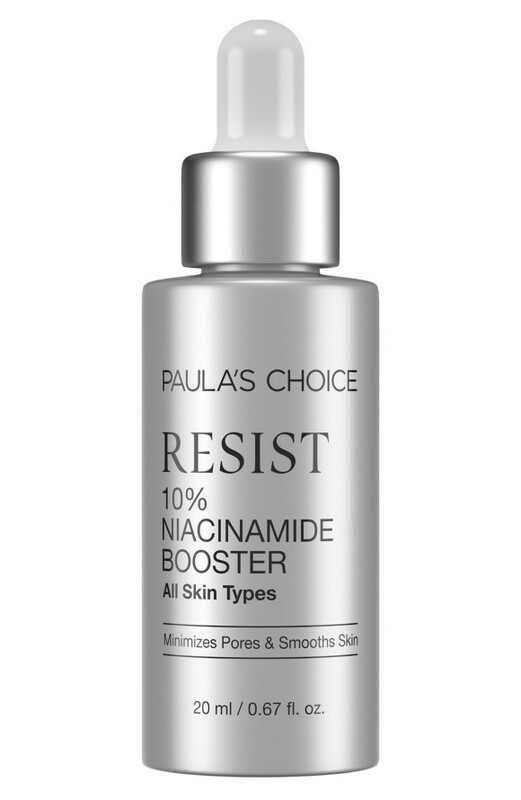 Try: Paula’s Choice 10% Niacinamide Booster ($42). Mix two or three drops of this niacinamide-packed treatment into your serum or moisturizer to reap all the radiance-boosting effects without adding an extra layer to your skincare routine. “Often, in their late thirties, people start to feel like their skin doesn’t look fresh anymore,” says Dr. Papri Sarkar, a dermatologist based in Boston. “What they’re referring to is dullness, which I like to treat with hydroxy acids.” Think of these acids as your ultimate skin glow-getters. They help improve skin texture and act as exfoliants by sloughing off any buildup of dead skin cells that can lead to a less-than-luminous complexion. Hydroxy acids are typically separated into two groups: alpha hydroxy acids (AHAs) and beta hydroxy acids (BHAs). Glycolic and lactic acids are two of the most common AHAs and work by dissolving the “cellular glue” that keeps the dead skin cells from flaking off. BHAs, like salicylic acid, also get rid of dead skin, but they generally work deeper into the pores to break up any dirt or oil that’s stuck in them. (Learn more about acids for skincare here.) Reminder: Daily sun protection is crucial when you’re using alpha hydroxy acids! Try: Drunk Elephant™ T.L.C. Framboos™ Glycolic Night Serum ($90). The gel formula contains a blend of AHAs and BHAs, including glycolic, lactic, tartaric, citric, and salicylic acids to “resurface” the skin and give you that lit-from-within glow. If you’re in your thirties and are dealing with skin that’s on the oilier side, you may not think hydration is important. But keeping your moisture barrier intact is a key component to healthy skin and warding off signs of premature aging. Dr. Rachel Nazarian, a dermatologist in New York, recommends that her patients regularly use products containing squalane. It’s an ingredient that’s found naturally in the body, but as we age, the amount we have decreases and doesn’t get replenished. “This emollient works to keep skin smooth and hydrated, but is also an antioxidant that fights the daily free-radical damage from ultraviolet radiation and daily pollution,” she says. 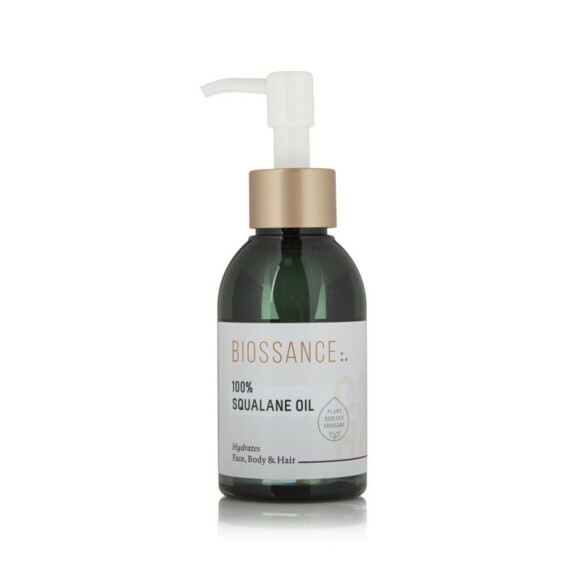 Try: Biossance 100% Squalane Oil ($58). While some squalane is derived from sharks, this one is plant-based and comes from renewable sugarcane. When it comes to minimizing the appearance of fine lines, you can’t go wrong with hyaluronic acid, says New York City-based dermatologist Dr. Debra Jaliman. It’s a powerful humectant that can hold 1,000 times its own weight in water, ensuring that skin retains moisture and stays plump. 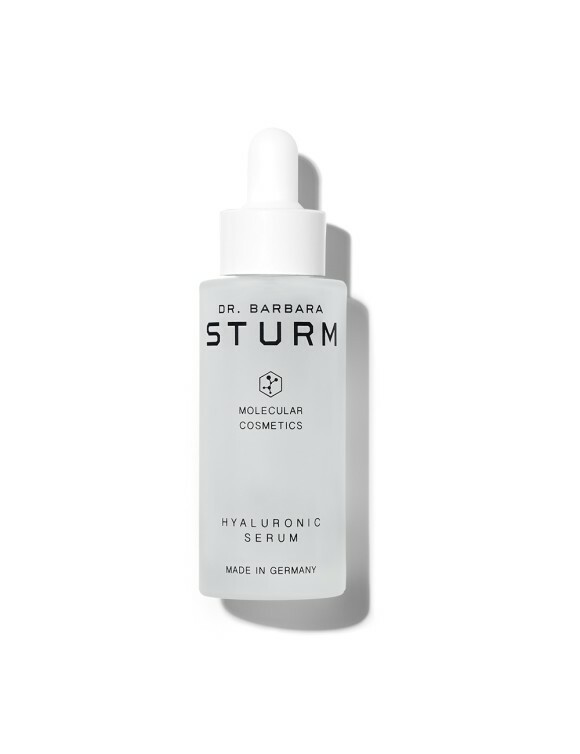 Try: Dr. Barbara Sturm Molecular Cosmetics Hyaluronic Serum ($300). The combination of long- and short-chain hyaluronic acid molecules in this skin booster allow the super ingredient to reach different layers of the dermis, meaning you’ll see both instant and longer-term benefits. 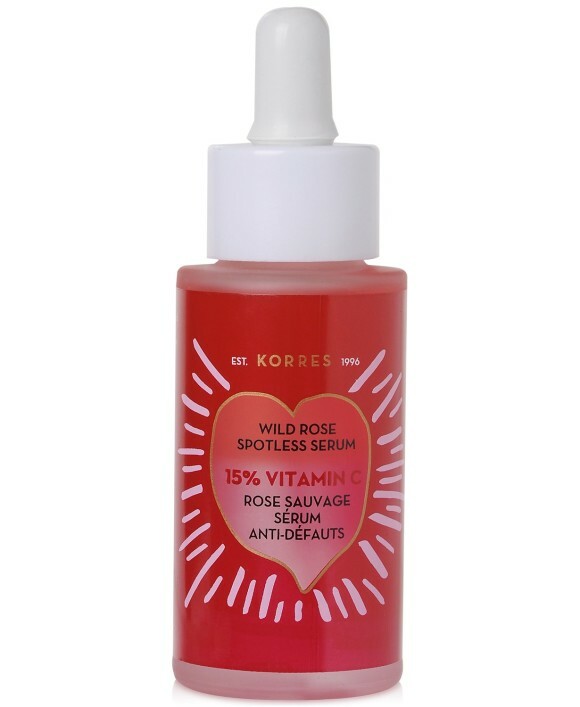 Try: Korres Wild Rose 15% Vitamin C Spotless Serum ($75). The new bi-phase serum calls on wild rose oil and super vitamin C, which absorbs into the skin 1,000 percent better than pure ascorbic acid, to help protect and brighten skin. Your best defense against skin aging at any age is sunscreen. And as most dermatologists will tell you, the right sunscreen for you is the one you’ll actually use every day, without fail. Beyond that, you should look for one that offers broad-spectrum protection, which keeps you safe from both UVA and UVB rays. For women in their thirties, whose young skin to tends to be more oily and acne-prone than older skin, Dr. Zeichner likes light, oil-free liquid formulations that blend in easily and won’t clog pores. 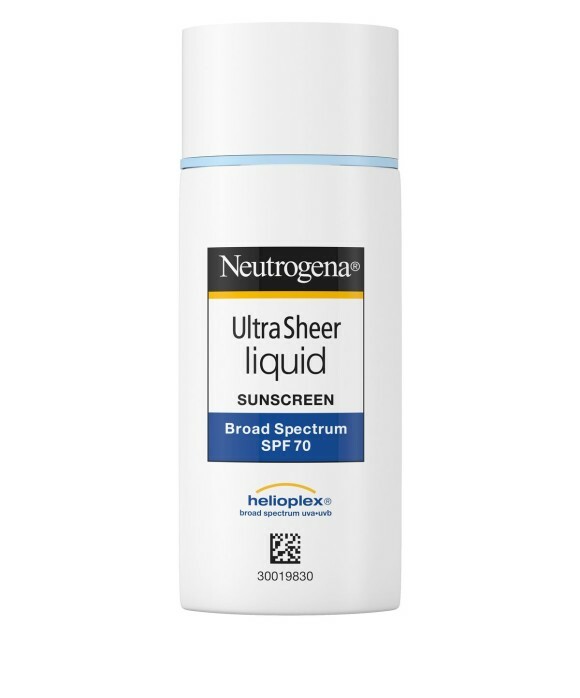 Try: Neutrogena® UltraSheer® Liquid Daily Sunscreen Broad Spectrum - SPF 70 ($15). We love how easily this superlight, non-comedogenic option sinks into skin and layers under makeup. Plus, it’s affordable enough to buy in bulk. SkinMedica® Retinol Complex 0.25 is an Allergan product.